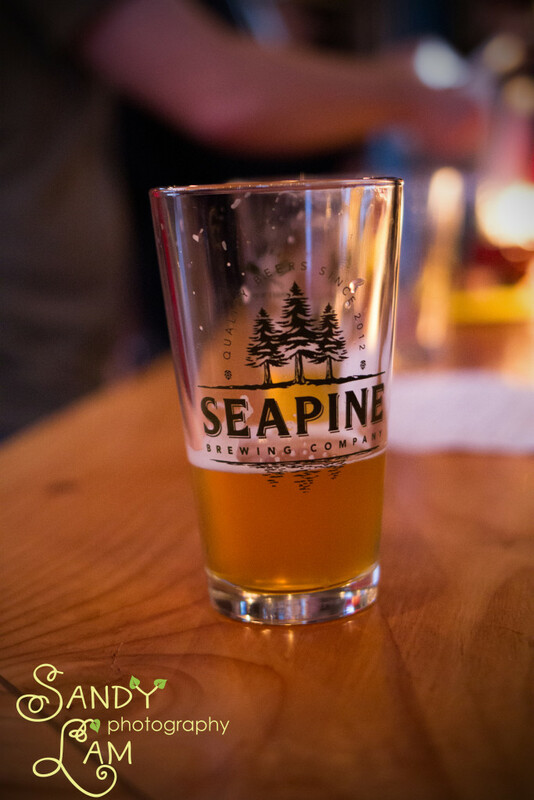 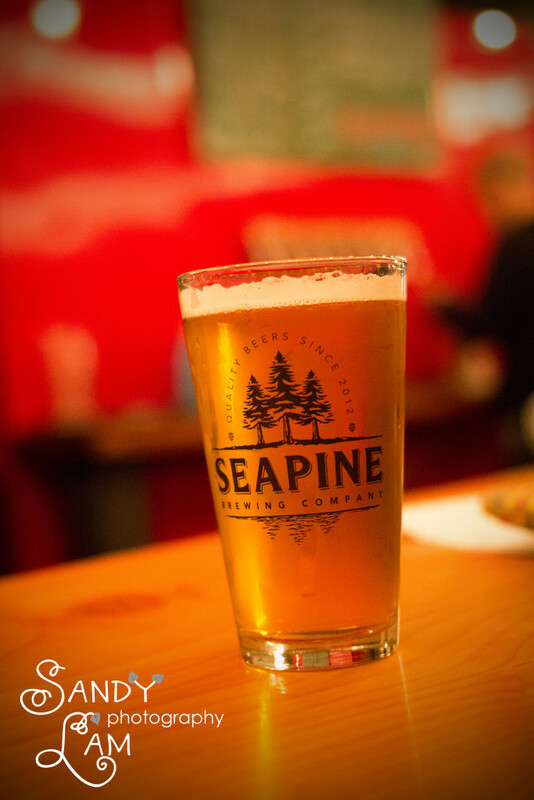 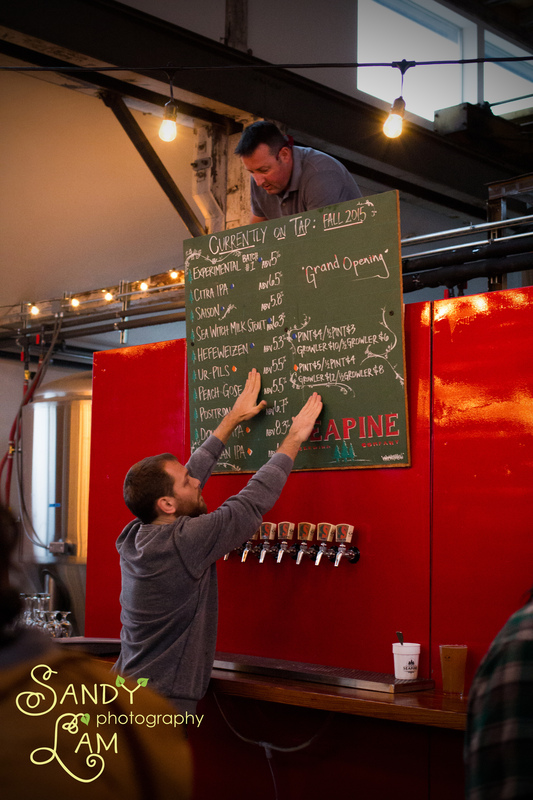 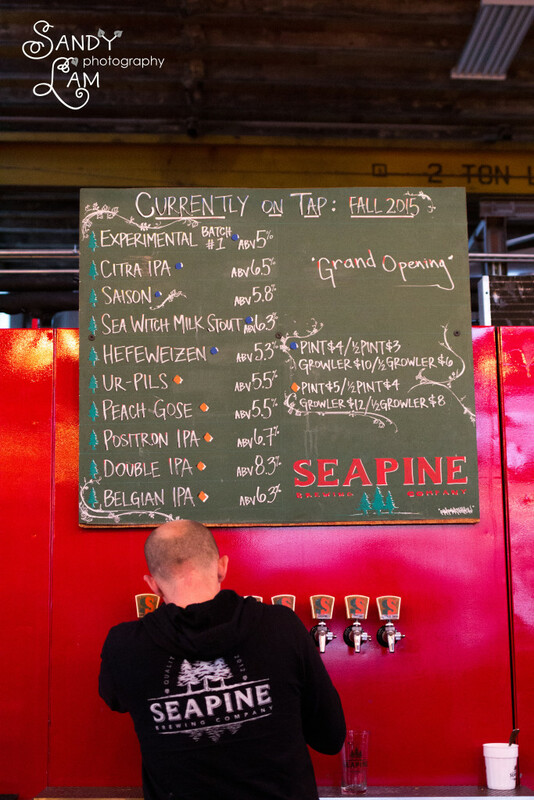 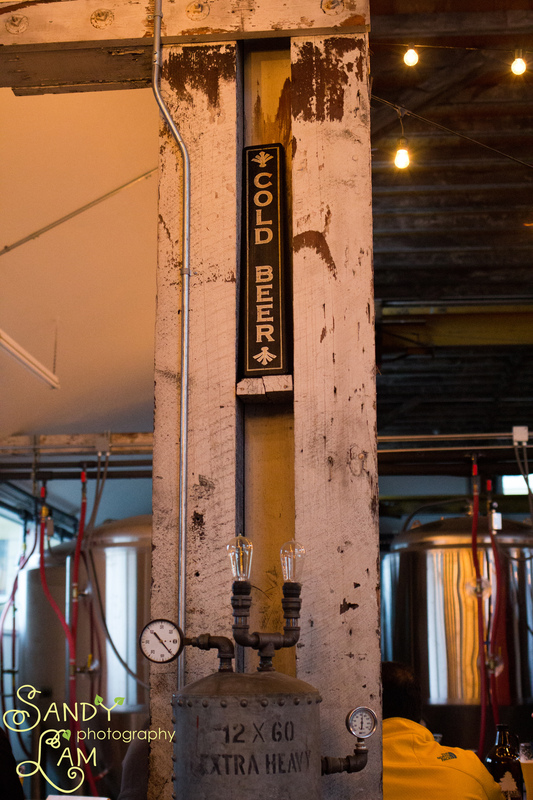 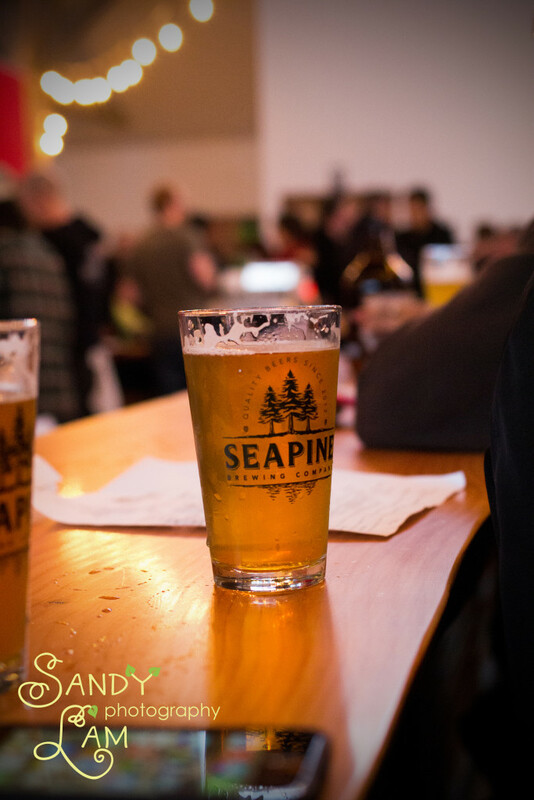 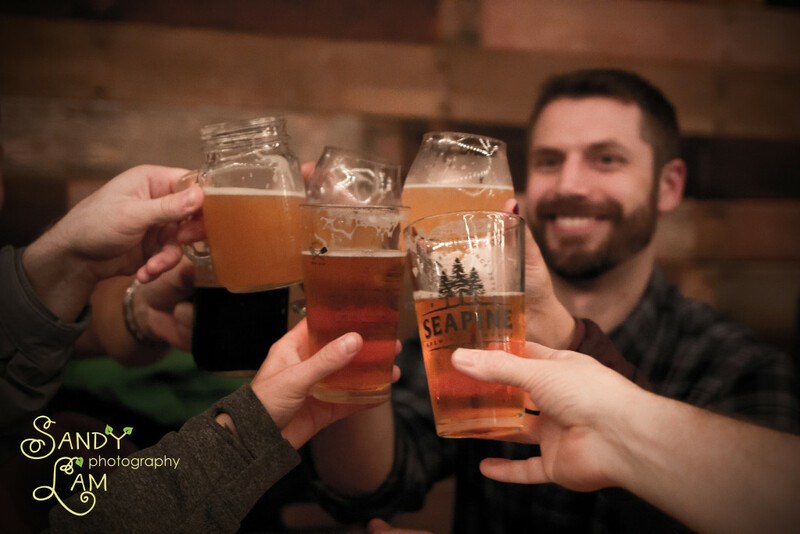 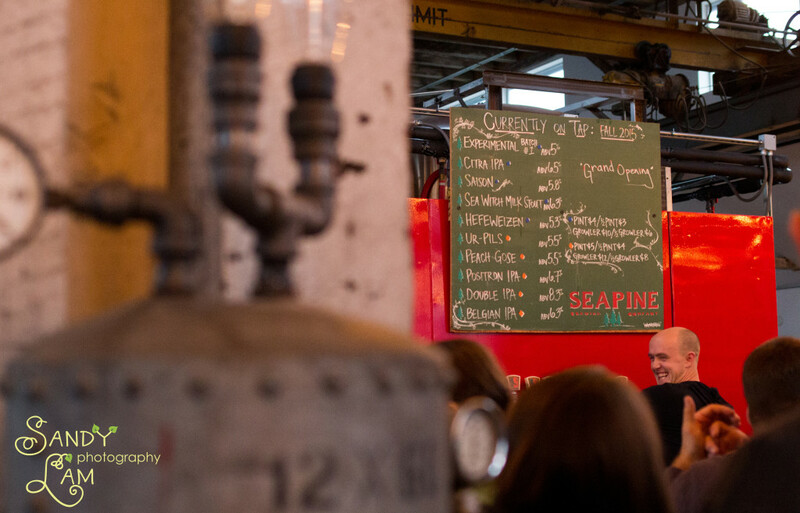 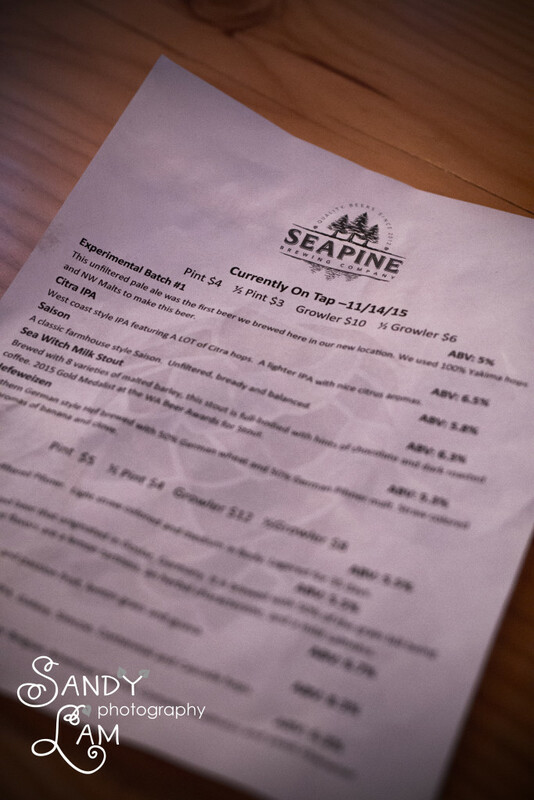 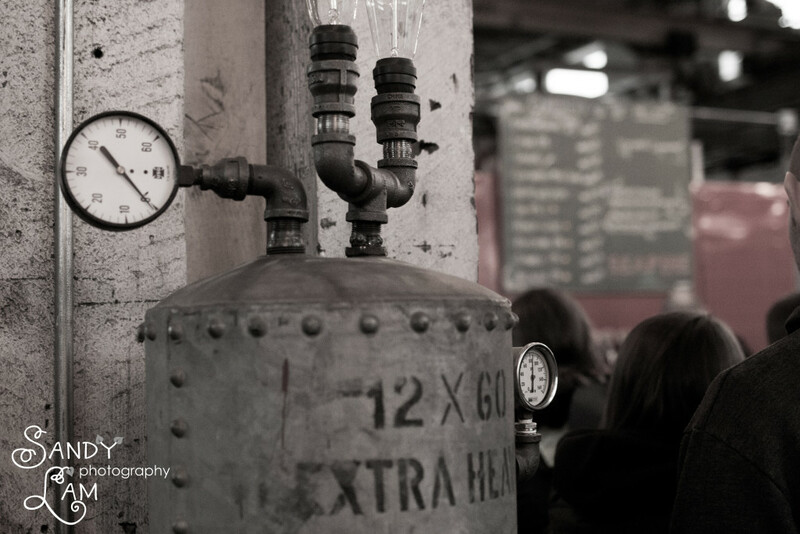 Last night was spent celebrating the expansion and new home of Seapine Brewery! 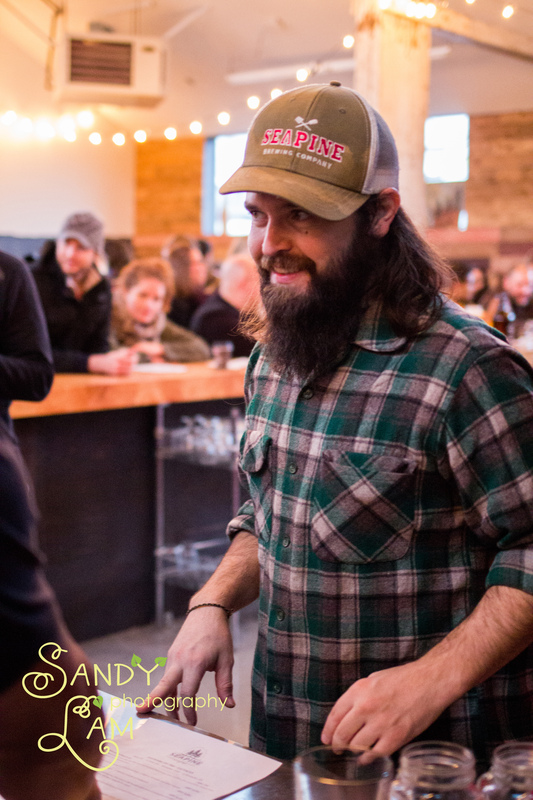 Congrats to Drew and Adam on the expansion! 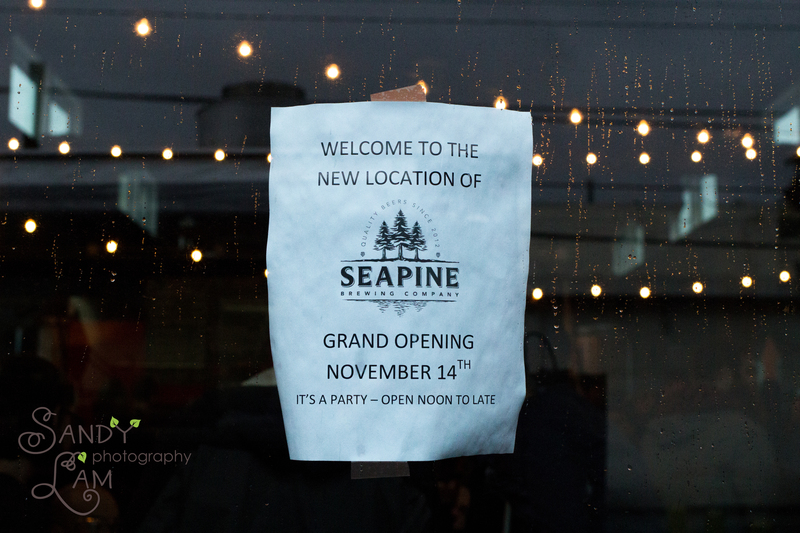 If you haven’t had a chance yet, visit them at their new location at 2959 Utah Avenue S, Seattle, WA 98134! I’m not usually a fan of saisons, but I do love the Seapine Saison!